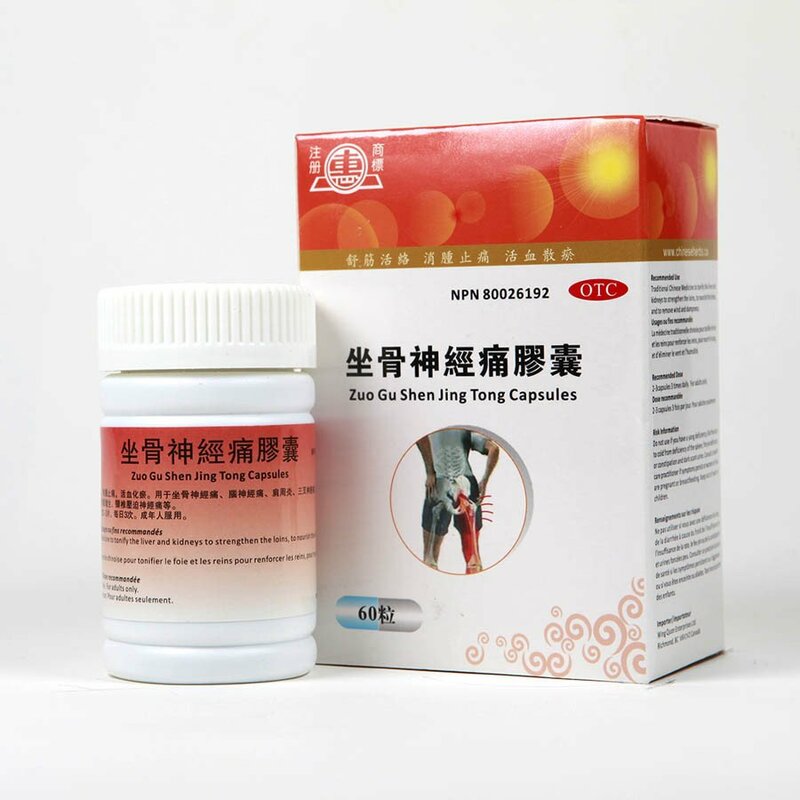 Helps maintain circulatory function and a healthy skeletal system. Beneficial for those with sciatica. 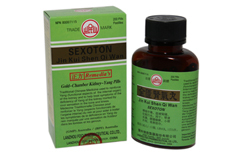 Strengthens qi and yang, tonifies kidney and liver, fortifies marrow, tendons and bones, clears dampness, activates blood circulation and relieves pain. Directions: For adults only. 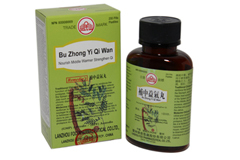 To be taken orally, 2-3 capsules each time, 3 times daily with warm water. *This product is recommended to be taken two hours apart from all other medications. Not suitable for children, pregnant or nursing women.